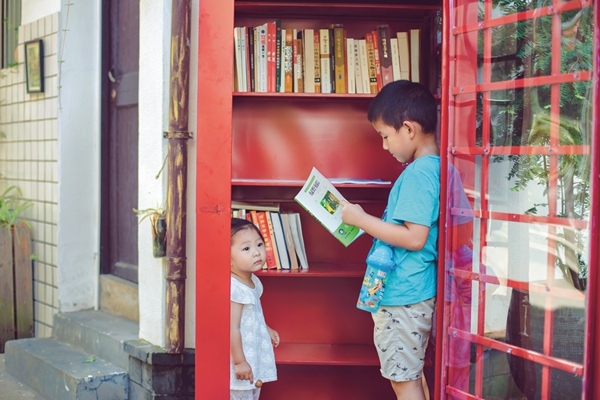 There are 1,234 kindergartens, 352 primary schools, 207 middle schools, 70 high schools and 22 secondary vocational schools in Taizhou, Zhejiang province. 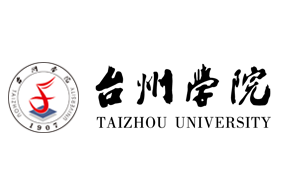 Taizhou University is jointly administered and constructed by Zhejiang province and Taizhou, with a city-based school management system. 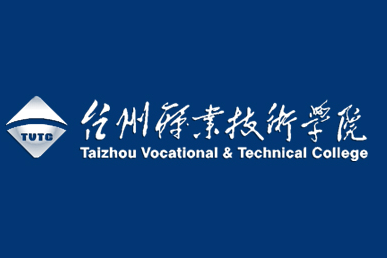 Taizhou Vocational and Technical College is a full-time regular institution of higher education run by the government. 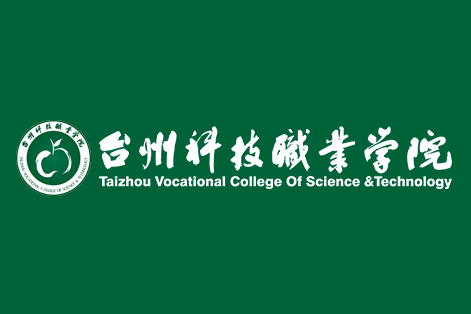 Taizhou Vocational College of Science and Technology is a full-time public college organized by the Taizhou municipal government. Located in Linhai of Zhejiang province, Zhejiang Automotive Vocational and Technical College is jointly operated by Linhai municipal government and Zhejiang Geely Auto Group, serving as a full-time private college of higher education. ​Taizhou International Wenwu School, founded by its chairman, Xu Changwen, is a full-time and all-boarding non-government school.